Ten days to go till the big trio of summer races in the 2016 Asia Trail Master series. And boy are they for real! Rinjani 100 on Lombok in Indonesia, is arguably the toughest race of all in our series with 9160m of elevation gain to be conquered in 36 hours. The Magnificent Merapoh Trail is a feast for pure runners, but heat and humidity in the rainforest will test their resilience to the maximum as well. And then there is one of Asia's great classics: the 18th edition of Mongolia Sunrise to Sunset. 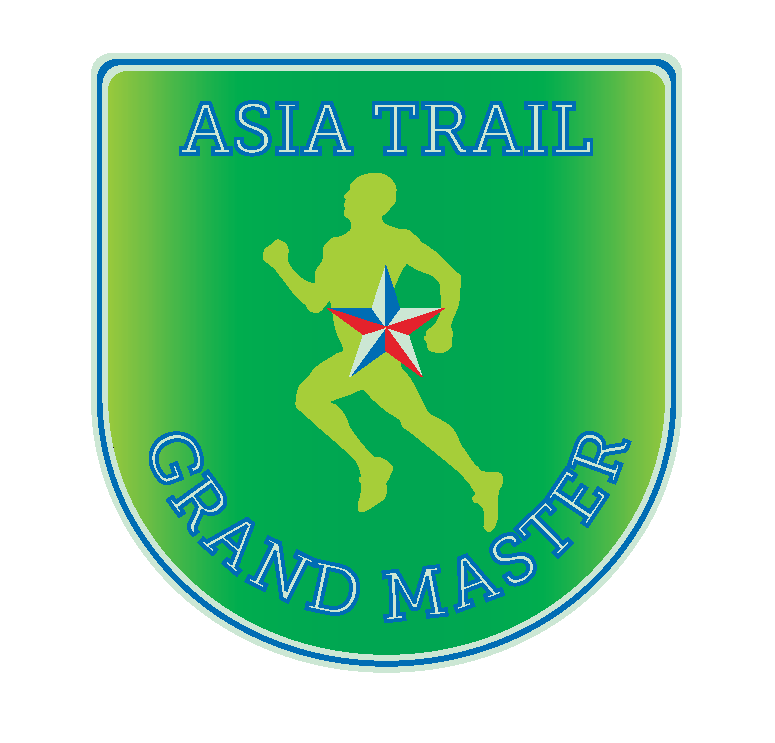 All three have one thing in common: 100 km races, which means they all qualify for the Asia Trail Grandmaster Quest! Who will be next to join Aleksis Capili as Asia Trail Grandmaster? And can Aleksis upgrade his shield to 2 stars? A number of runners are in any case aiming for it still this year, already having collected several points since last season. Plenty of qualifying races, too, in the next six months, so runners take your pick! To become a Grandmaster, you need to finish 6 races of 70 km or more in two calendar years. That will grant you the title of Grandmaster, and a shield featuring 1 star. As you then proceed to 10 races, with no time constraints, a second star will be added to your shield, and so on until 4 stars for 20 races.